on average on implantable medical devices. With workers’ compensation charges making up more than 50% of an average surgical bill, the industry is facing a daunting challenge. Outdated and ineffective reimbursement cost management models fail to account for the complexity and nuance of claims involving surgical implants. Discover a new way of determining appropriate implant reimbursement with ARISSA. 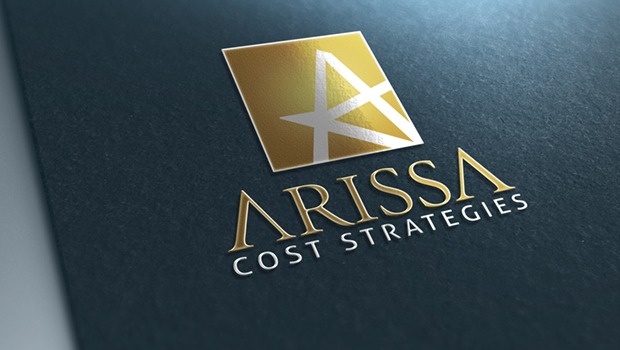 Arissa provides one of the industry’s premier implant cost management solutions. Surgical procedures containing orthopedic fixation, spinal fusion and pain management devices are rigorously evaluated by engaging six key savings and reduction modules. The result significantly lowers costs and clear visibility into facility physician and manufacturer trends that inform medical managers. Arissa works to make workers’ compensation affordable through our medical bill review program. your injured employees to receive expert care close to where they live and work.